A bill is being considered in the New York legislature that would bring about an unprecedented level of deregulation in the state’s abortion industry. The language basically amounts to abortion-on-demand. The bill is presumed to be passed-on-arrival to the newest democrat legislature especially since Governor Andrew Cuomo has vowed to veto any budget without the bill. The bill allegedly lifts post-birth abortion restrictions while barring the state from interfering. According to LifeNews.com, 2016 alone saw 82,189 unborn babies aborted in New York, with about half being taxpayer-funded, according to the local news. Of those babies, 1,763 were at least 20 weeks. In a recent poll by Marist University, those who identify as pro-choice outnumber those who identify as pro-life 55% to 38%. 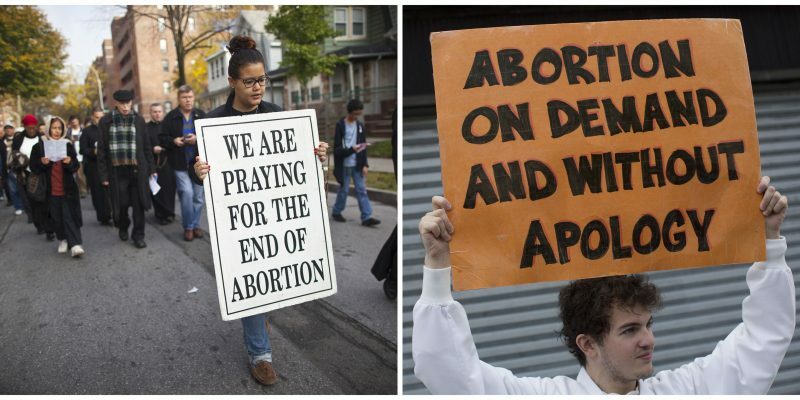 However, One bright spot for the pro-life movement is that public opinion increasingly continues to lean toward life. In the recent Marist poll, 75 percent of Americans believe abortion should be limited to, at-most, 12 weeks. Gallup has also reported a recent poll which showed that 53% of Americans oppose all or most abortions. If you or someone you know are a New York resident, please contact your representatives who can be found here. The news is a dark reminder of the stakes in the life debate as cities around the country prepare for the annual March for Life. Information about the national and local marches can be found by clicking here.